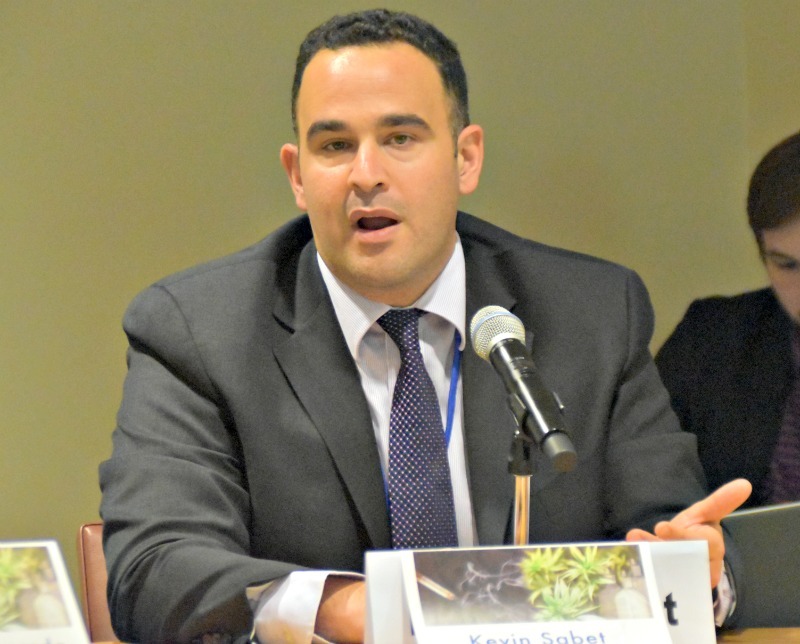 "We congratulate countries for recognizing that drug use is a public health and public safety problem around the world," said Kevin Sabet (picture right), a former White House advisor on drug policy and founder of Smart Approaches to Marijuana (SAM). "Speaking as one of over 300 non-governmental organizations that joined together at the UN to show commitment to drug prevention, this event marks a real step forward in advancing those goals. Now the real challenge is implementation." The campaign "Prevent. Don't Promote." was launched in New York during the UNAGSS meeting. This is a campaign sponsored by numerous organizations that support the UN international drug conventions and want to see a public health and safety based policy centered on the prevention of drug use and drug problems. "Despite the rhetoric about rifts in the global consensus on drug policy, the reality on the ground is the UN and member states are upholding principles in line with the drug conventions," remarked Erik Leijonmarck, of ECAD (European Cities Action Network For Drug-Free Societies). "Moreover, this same misleading rhetoric obscures the real progress being made to scale up public health interventions in drug policy." "The UN final outcome document contains a number of positive steps, e.g. in areas of prevention, health and alternatives to incarceration for drug-related crime, even if we would have liked to see stronger language in certain areas. We are disappointed, however, that the Member States have failed to agree on the abolition of the death penalty for drug crimes. We now urge the Member States to act on the policies they have agreed to," said Stig Erik Sørheim, president of Eurad, a European network for prevention, treatment and recovery. 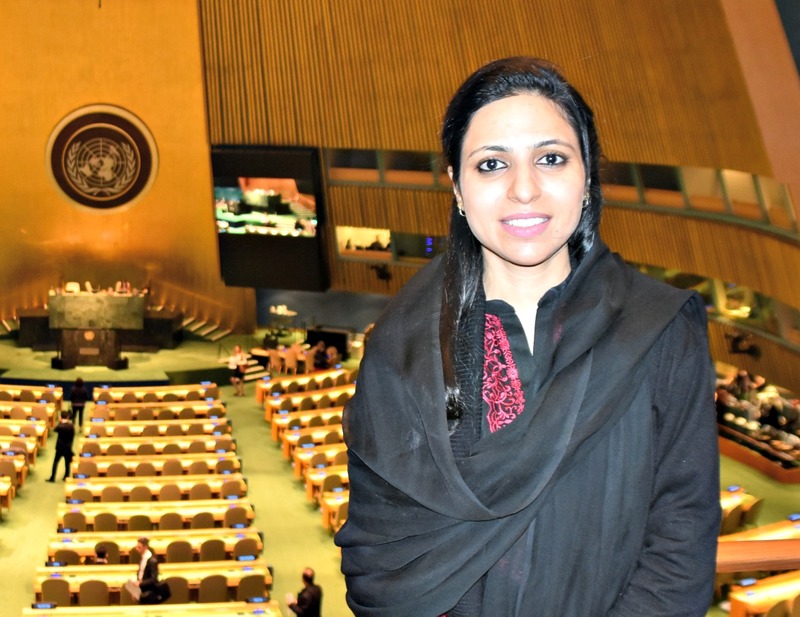 Additionally, Asia Ashraf, Head of the Department of Psychology at Sunnytrust in Islamabad, Pakistan (picture left), remarked, "While there was a good emphasis on gender issues as they relate to drug policy, we need to put more emphasis on the rights of children born with addiction. Ignoring this aspect of policy will result in devastating consequences by reinforcing the cycle of poverty and deprivation. Countries must avoid myopic approaches to drug policy." Also this week, global scientists released a new call to action reflecting "a growing consensus among experts that frequent cannabis use can increase the risk of psychosis in vulnerable people and lead to a range of other medical and social problems" according to the The Guardian. It was reported that researchers now believe the evidence for harm is strong enough to issue clear warnings. This is in line with a recent World Health Organization report on the harms of cannabis.